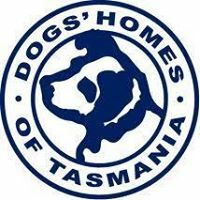 As an agency we are proud sponsors of the Devonport Dogs Home! 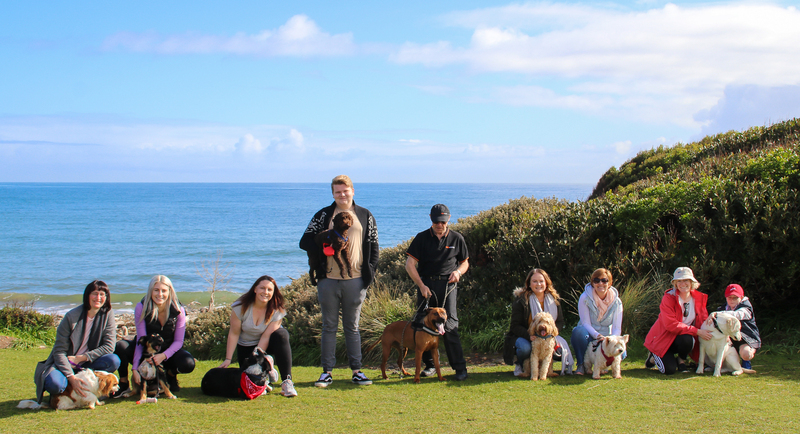 Head to our facebook page where we share a dog available for adoption every month! 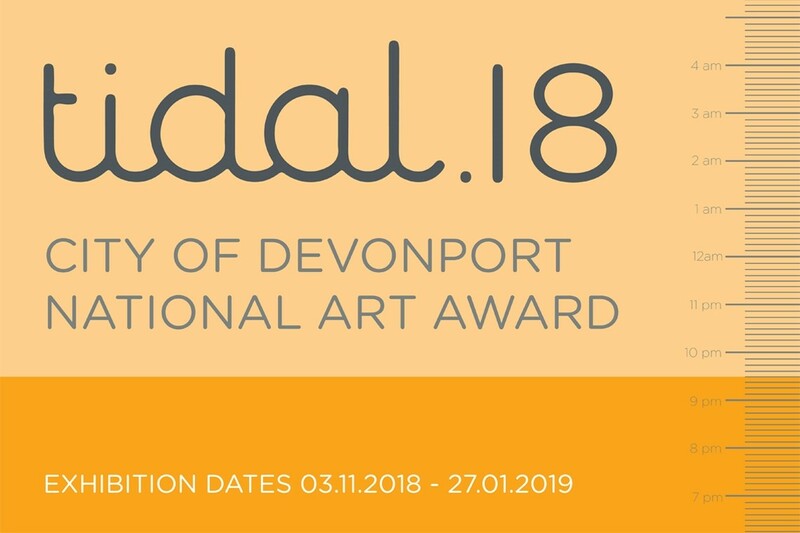 We also anually sponsor The Devonport Regional Gallery's Tidal - Devonport's National Art Award and this year sponsored the wonderful Reclaim the Lane event hosted by the gallery in March. 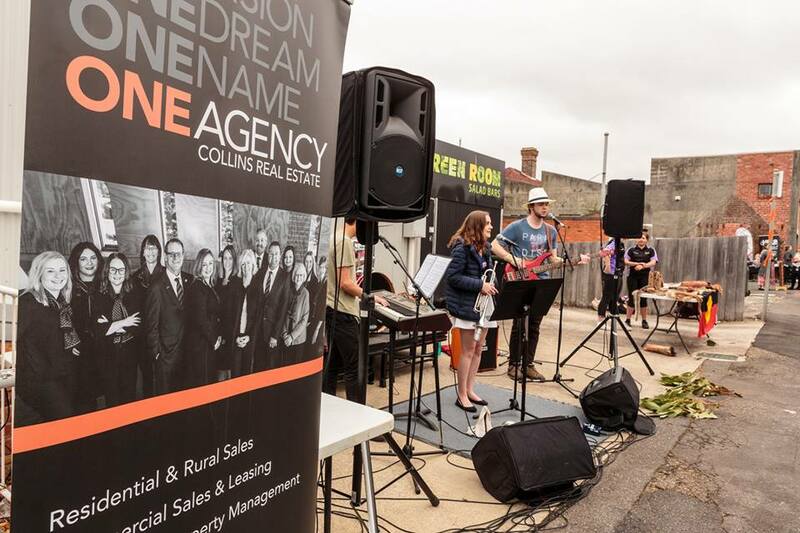 In October 2018 we sponsored Where Joy Unites's Breast Cancer fundraising event held at Providore Place with special guest Samuel Johnson, actor and founder of Love Your Sister campaign. 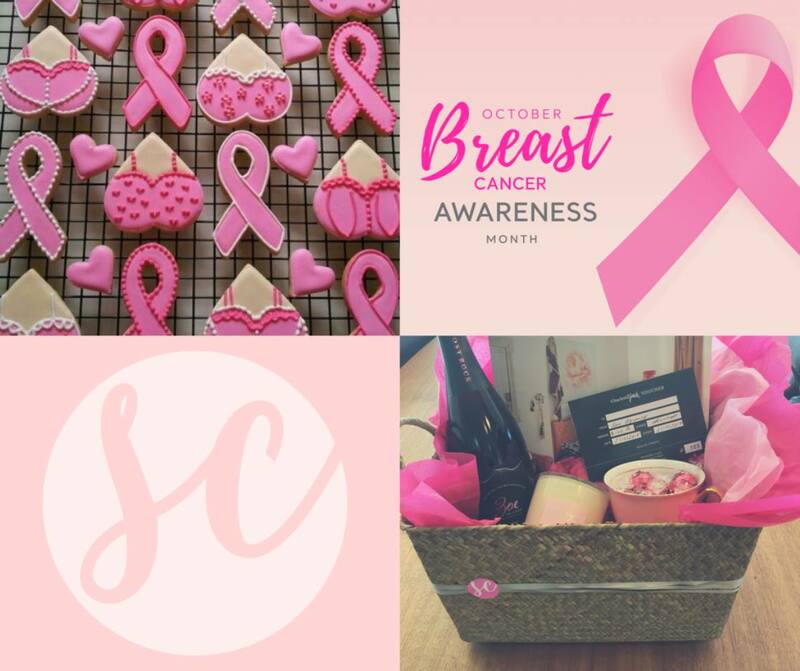 During the month of October, our sale agent Sharyn Crack sold hand made Breast Cancer biscuits with all money raised going to the Tasmanian Breast Cancer Network. 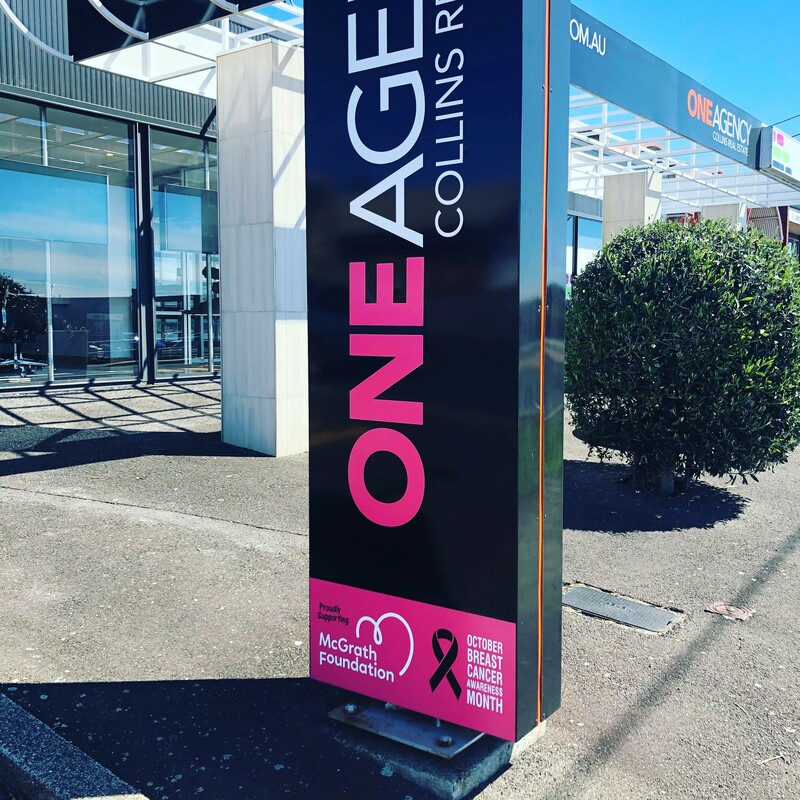 Our office held a pink morning tea and our front office sign underwent a pink makeover! 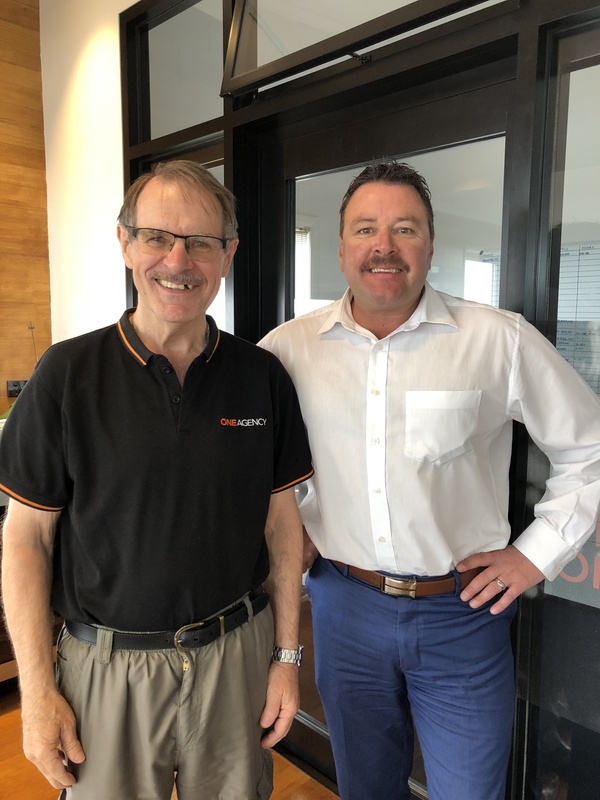 Our office jumped on the Movember train this year with our agents Peter Colgrave and Leigh growing mo's throughout November to raise much needed awareness for men's health. 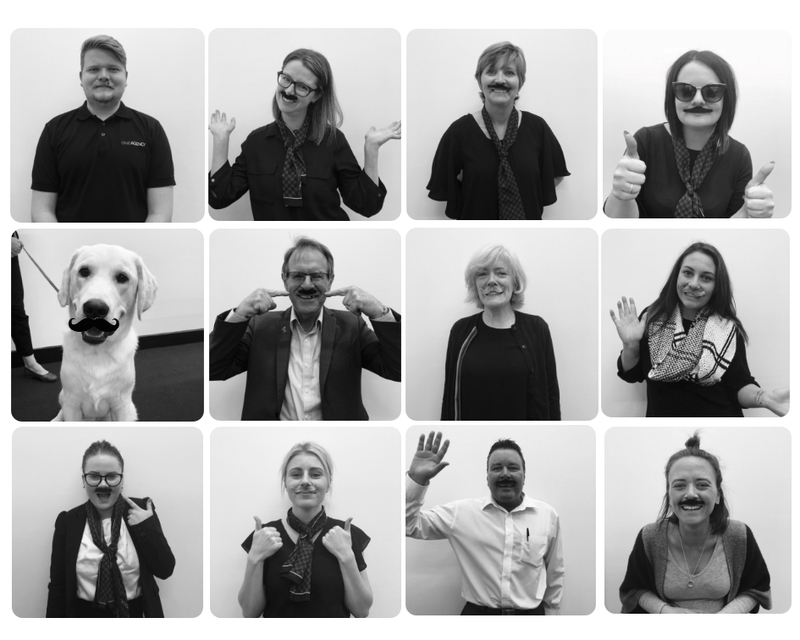 We also held a Movember BBQ with all profits going directly to the fundraiser. In total we raised more than $2,300, a huge achievement!